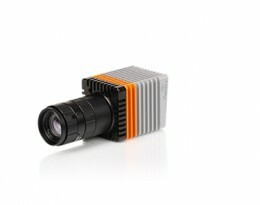 Machine vision inspection using Lynx-1024-CL provides you high resolution information about quality assurance measurements. The SWIR camera matches perfectly the absorption spectra of low-level photon emissions,is less sensitive to emissivity changes for thermal measurements and provides increased subsurface penetration depth images. The Lynx-1024-CL offers in many ways an affordable solution. 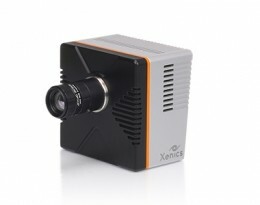 The small form factor, high resolution and smallest pixel pitch of 12.5 μm allows more precision and optimization of compact systems with lower cost lenses. The Lynx-1024-CL is perfectly suited for high speed scanning with high line rates up to 40 kHz. 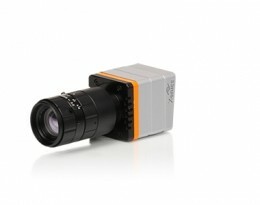 In addition the camera comes with an industrystandard CameraLink interface for data transfer at full line rate. 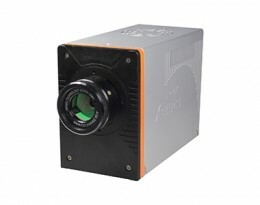 You will reach optimal image quality with low dark current and excellent signal to noise ratios. Furthermore you can change integration times from 1 μs to several minutes. 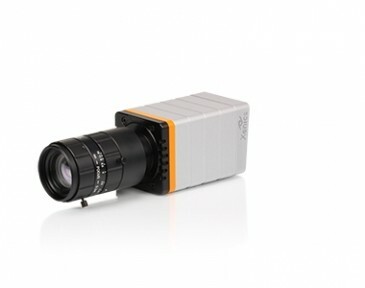 Machine vision inspection using Lynx-1024-GigE provides you high resolution information about quality assurance measurements. The SWIR camera matches perfectly the absorption spectra of low-level photon emissions,is less sensitive to emissivity changes for thermal measurements and provides increased subsurface penetration depth images. The Lynx-1024-GigE offers in many ways an affordable solution. The small form factor, high resolution and smallest pixel pitch of 12.5 μm allows more precision and optimization of compact systems with lower cost lenses. The Lynx-1024-GigE is also a flexible solution with an industry-standard GigE Vision and Power over Ethernet interface. Furthermore you can change integration times from 1 μs to 1 s.